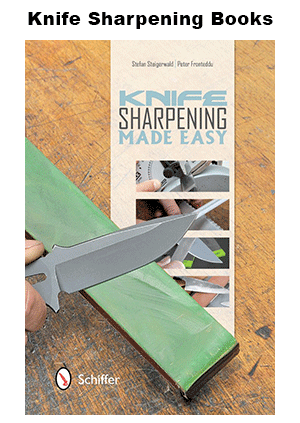 This is the newest knife sharpening stone set from Wusthof. It features not one, not two, but THREE grades of grit – fine, medium and coarse – making it very versatile. It will sharpen and hone your knives and it comes with a small water bottle to keep the stone wet during use. The stones sit in their own wooden stand, with each side being clearly labelled, and would make an attractive addition to your kitchen and for the price (currently available for $44.95, RRP $65) we think it represents great value. Once you get the hang of this (check out the video below to see the whetstone in action) you will be able to keep your knives sharp for a long time to come.